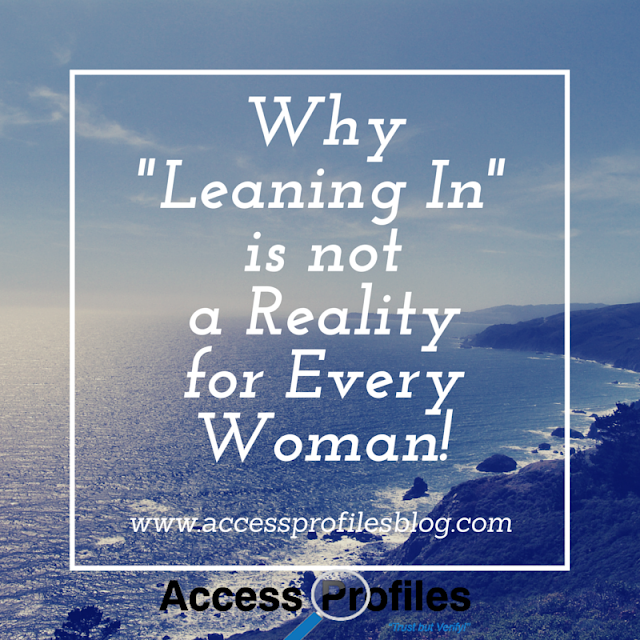 Access Profiles, Inc.: Why "Leaning In" is not a Reality for Every Woman! Why "Leaning In" is not a Reality for Every Woman! Unless you have been completely shut off from the world, it is clear that Sheryl Sandberg's words on "Leaning In" have generated controversy. Many women are emphatic that Sandberg is coming from an “elitist” point of view and others are supporting her words and saying we simply have to “work harder”. Let’s face it....not everyone can “Lean In”. "Tweet This"! Unique life circumstances cause us all to be very different and come from very different experiences. That is what makes everyone so interesting. Opinions on Sandberg’s words run the gamut from complete agreement to openly angered by what she has to say. I venture to say most fall somewhere in the middle. But all sides feel justified in their beliefs and disdain for the beliefs of others. What can’t be ignored is the fact that many feel Sandberg does not speak for the opportunities open to all women - although I believe that she had no intention to do so. It is obvious that the resources available to Sandberg are certainly not those available to all. What I find most disturbing are not Sandberg’s words, but the divisiveness and “bashing” they have unleashed. Instead of being confrontational, we should be promoting a sense of unity. It is hard for me to understand why any of us, as women, feel the need to criticize another woman for their choices or circumstances. It is unproductive at its best and can be crippling at its worst. Our goal should be to advance the circumstances of all women. 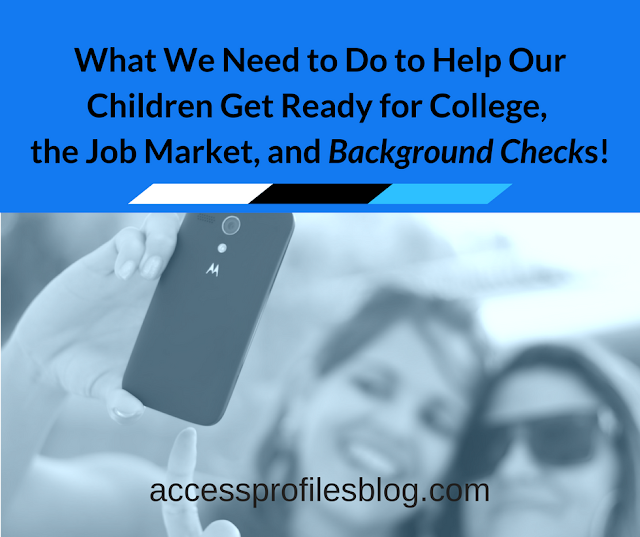 We need to be there as supporters, mentors, and role models if necessary. Check out an earlier blog post I wrote on this subject for more of my thoughts; Women in Business - My Case for Why We Need to Help Ourselves!. Similar issues arise with the phrase “have it all” that is often bandied about. The reality is that, for most of us, we are simply juggling in order to make things work at even the most basic level. In most cases, it is not possible to “have it all” at any one time. Our lives are an ebb and flow that requires us to concentrate more on one thing than another depending on our circumstances. That is when we have to make tough decisions based on what is best for our families. It is then that we have to focus on what we need to at the moment, put our all into that, then be ready to shift gears when our circumstances change. In that way we are able to experience professional as well as personal success within our lifetime. I discuss more of what I believe is life's "seesaw" here! "I make money using my brains and lose money listening to my heart. But in the long run, my books balance pretty well." Balancing my books over the long haul is my goal. And, really, what more can we ask for? Please "Pay it Forward" and share my article. I would also love to hear from you ~ Leave a Comment! 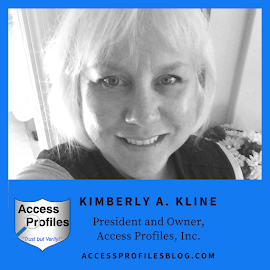 For more on Women in Business and other Small Business issues, please visit my website at www.accessprofilesblog.com! Let's Connect! You will find links to my profiles on Facebook, LinkedIn, Twitter, and more HERE! I really appreciate your perspective on the divisiveness in the debate. Chances are many of those are from women who just heard sound bites. Actually, my initial reaction was negative, but as I read the book, it did become clear that she wasn't generalizing based on a privileged education and opportunities, which she clearly acknowledges. I actually wrote a post about this issue on my blog, but from a different perspective. Thanks for your comments Joan....and I will be sure to check our your take on this!